Adidas is to increase its marketing and point-of-sale investments over the next 18 months and has introduced new organisational structures for its global brands and sales divisions, under recently appointed executive board members Eric Liedtke and Roland Auschel. In a statement released last night, Adidas said the new global brand structure, which comes into effect today, would drive faster decision-making and more effective consumer-focused strategies and execution in the marketplace. The increase in marketing spend will be focused on developed markets such as North America and Western Europe and comes on the back of a strong performance at the Fifa World Cup and improved momentum from the Adidas and Reebok brands. Adidas' sales increased 10% on a currency-neutral basis, driven by 14% growth at Adidas and 9% growth at Reebok, while sales at TaylorMade-adidas Golf, the biggest maker of golf bags, clubs, clothing and shoes in the world, declined 18%. Adidas said it now expects a mid- to high-single-digit currency neutral sales increase and announced it would overhaul TaylorMade as well as cutting back on investment in Russia. 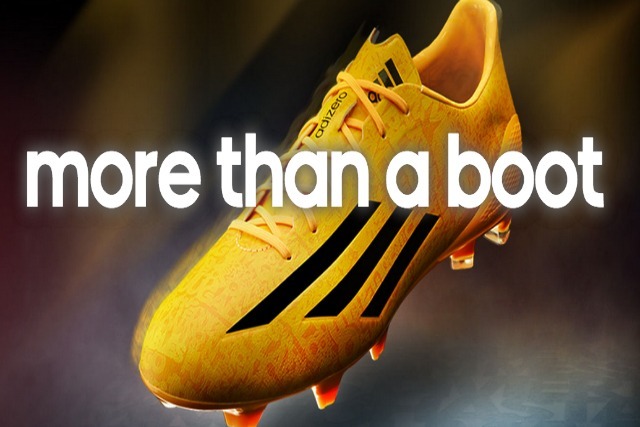 Adidas' half year financial results will be revealed on 7 August.